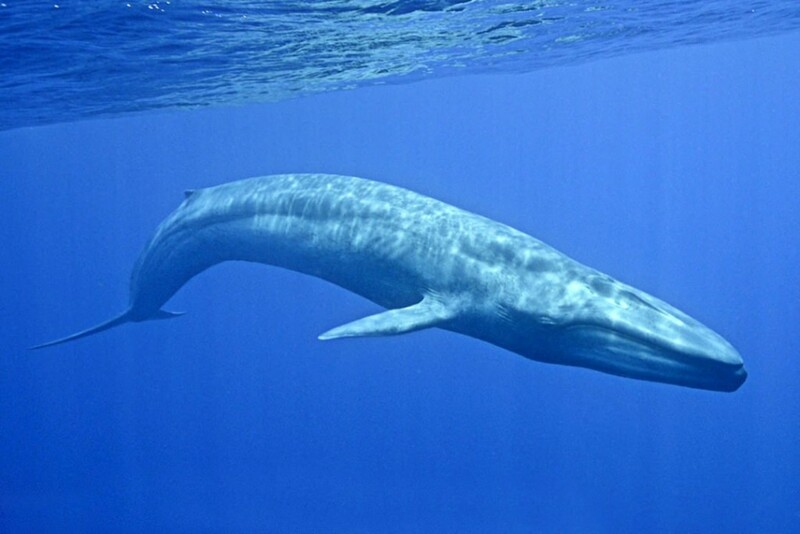 Blue whales are considered one of the most amazing creatures on the entire planet. 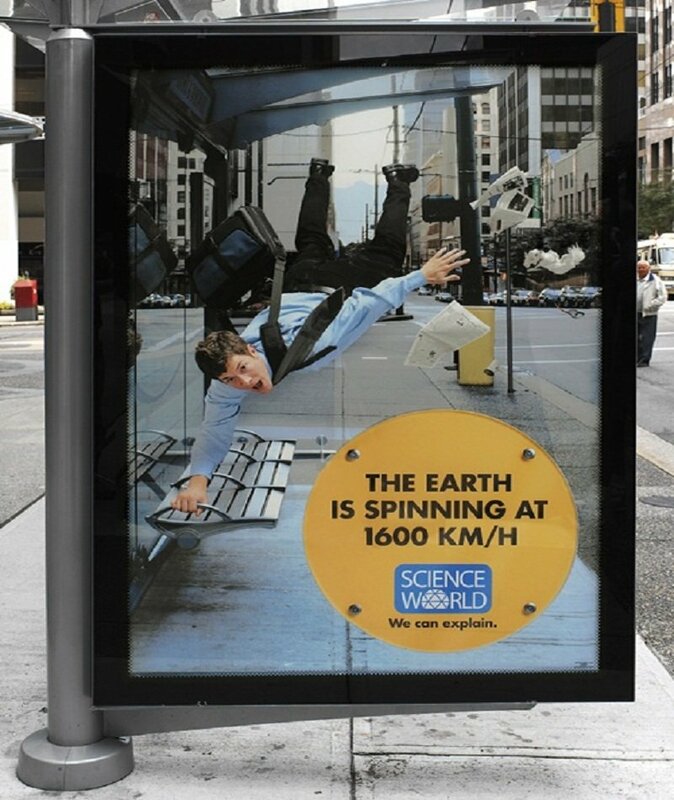 They continue to astound both scientists and everyday people alike. 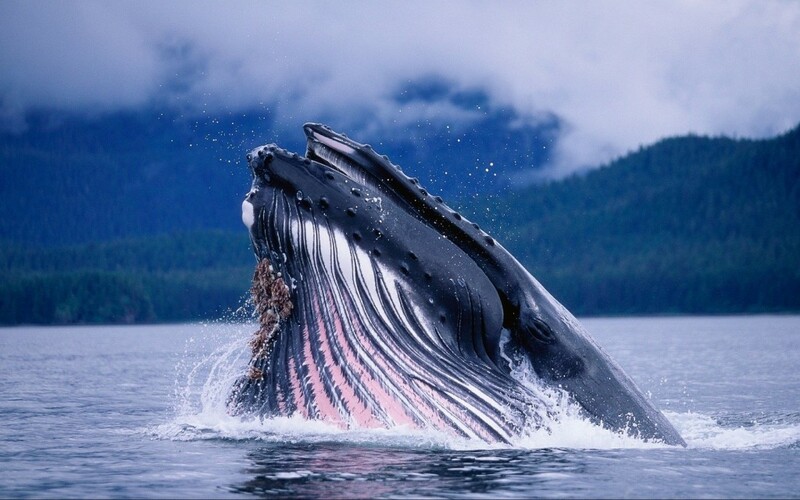 These beautiful creatures are simply massive and a lot of fun to watch while out on a boat. Being such an old, gigantic creature, there is a lot to learn about the blue whales of the world. For example, do you know how big their blowholes are? Or perhaps how strong their tongue may be? 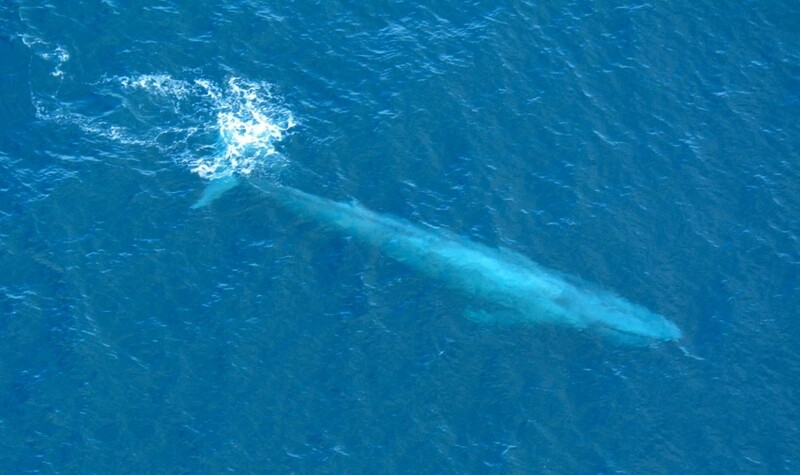 Here are ten astounding facts about blue whales that will blow you away. The blowhole of the blue whale is big enough to fit an entire toddler inside of it. Of course, you probably shouldn’t shove a toddler inside of a whale anytime soon. The blue whale does not care what type of water it swims in. They have been found in every single ocean on the planet, including hot and cold waters.